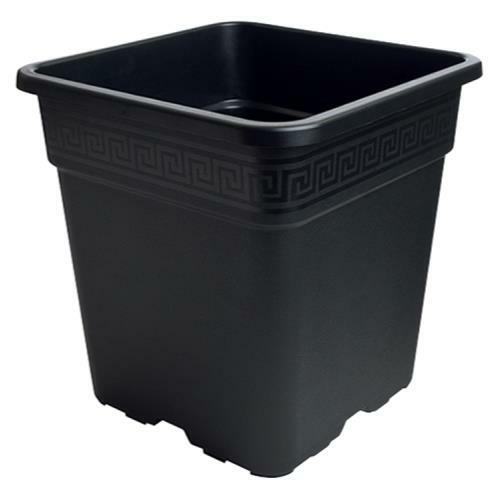 Get the most out of your pots by using The Gro Pro Premium Nursery Pot! 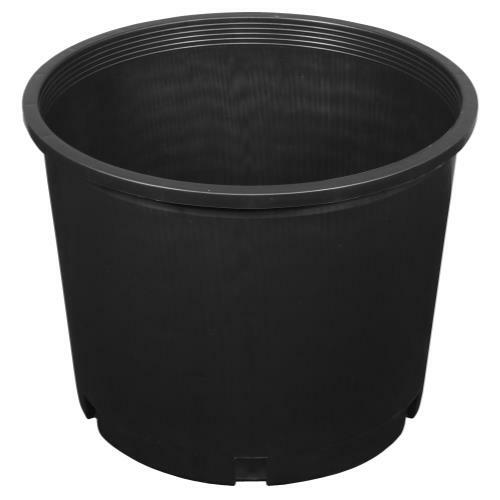 This is the best quality pot on the market because they are ultra strong and highly reusable in any horticultural application. 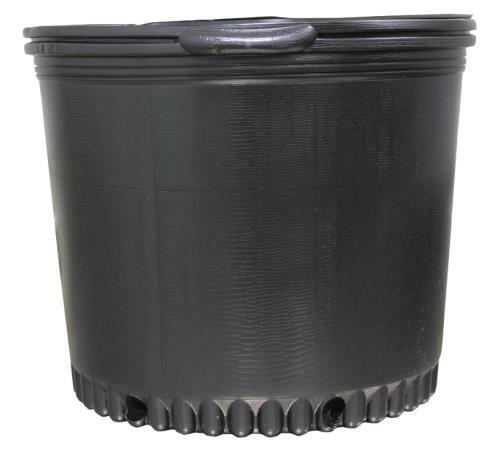 Built to last by being formed through injection molding, these pots have impact modified plastic added for extra strength and durability. 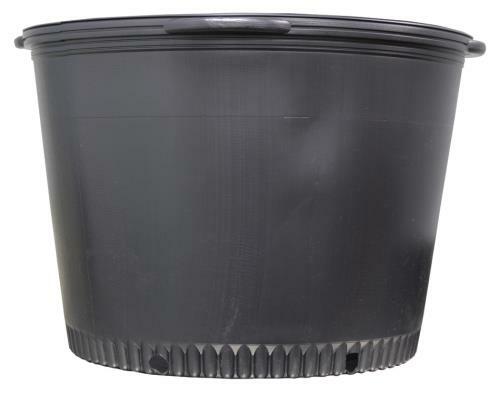 Get rid of your thin "blow molded"" nursery pots and get the long lasting Gro Pro Premium Nursery Pot. Wide rim with grip lip for easy movement. 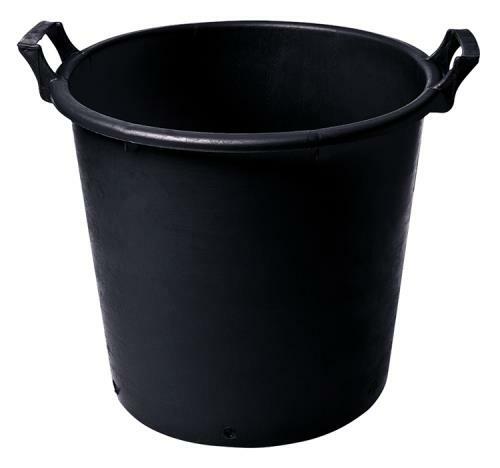 Made in the U.S.A. DIMENSIONS:15" at the top x 13" at the bottom x 11.75" tall | 7 Gallon. 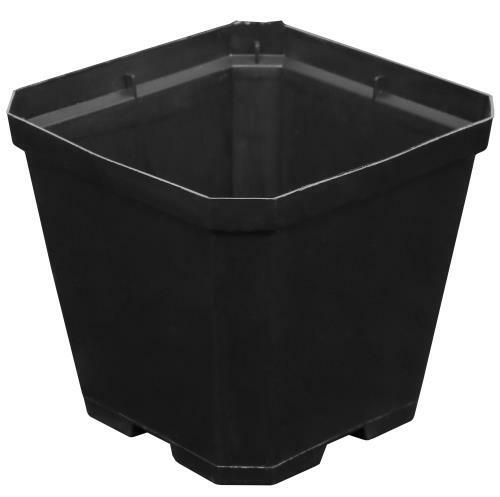 Many sizes available at the best price of any discount supply warehouse! Minimum order of 50 at this time.